It goes without saying that we all want to look good. To that end, we keep ourselves in good shape via exercise, good food habits, and by several other means. Mila Threading and Beauty Salon provides one stop several services to make a person look elegant and stylish. Although it is a perception that women are more caring about their looks and fashion, now a days men are also going to salons to enhance their looks. Our trained professionals are expert in providing beauty care for both men and women. 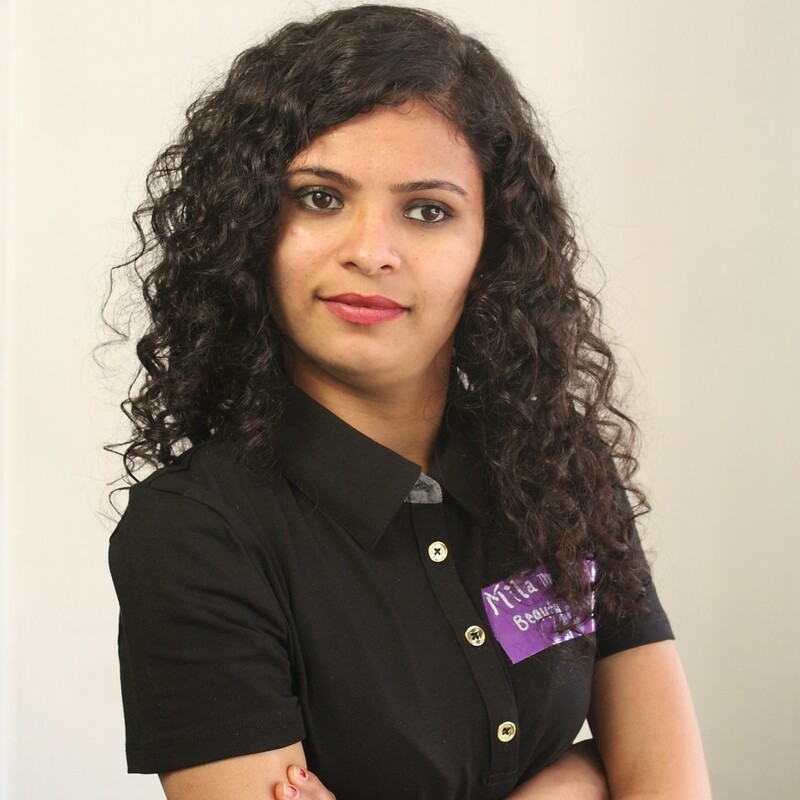 After working for many prominent beauty salon around the country, many customer asked Urmila to open her own Salon. Result of many the customer’s request, Mila Threading and Beauty Salon is open the door in May of 2014 in Columbus, OH. 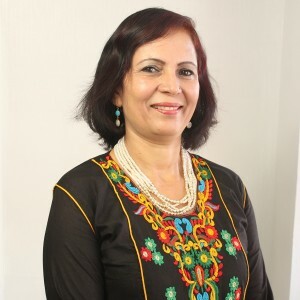 Urmila is Founder and Chief Beautician of Mila Threading & Beauty Salon. After working for more than two decades in the beauty industry in different parts of United States of America, she has made Columbus as home and started her entrepreneurial journey. She has worked in beauty powerhouse in Los Angeles, Las Vegas, and Columbus and in Nepal. 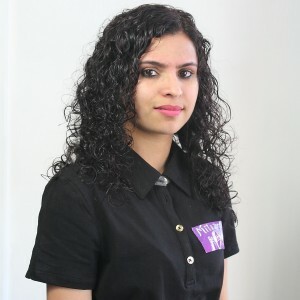 Pratiksha is trained and licensed professional. She loves her job and feels achievement when customer feels happy. Licensed and experience eyebrow threading and henna tattoo Artist at Mila threading. We also provide a specialized service to remove unwanted facial hair by natural means called Threading. Treading is an ancient technique and process of removing unwanted hair with help of cotton thread from Eye brow, Upper Lips, Chin, Side burns and any other part of the face and body. 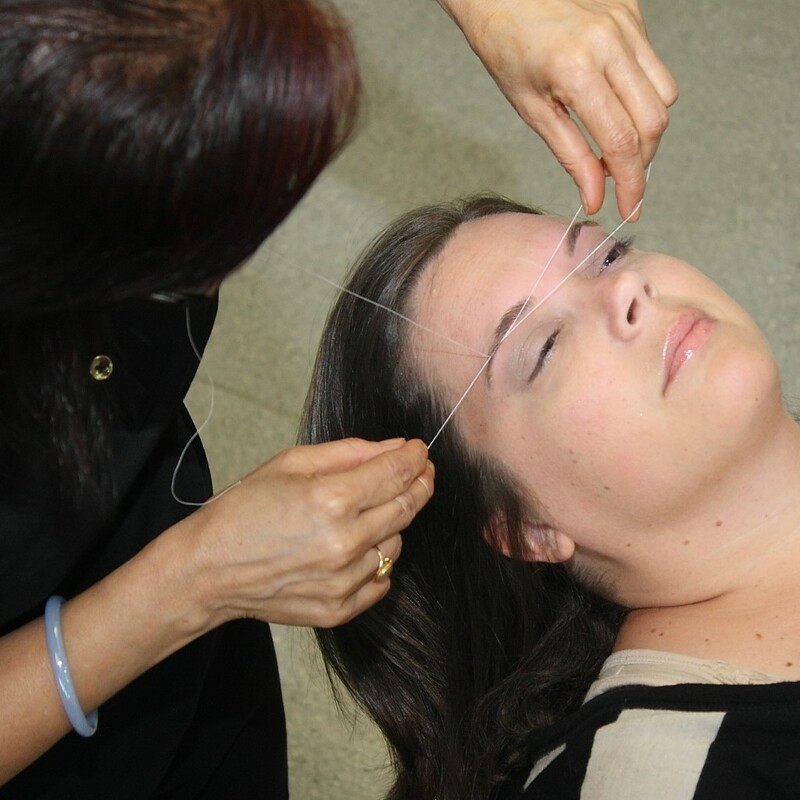 Threading is believed to started from Ancient India and spread out to Middle East more than 6000 thousands year ago and now many parts of United States of America which is getting more popular after the arrival of many Asian Immigrants. It can be done quickly, relatively painless and it last longer that traditional waxing. 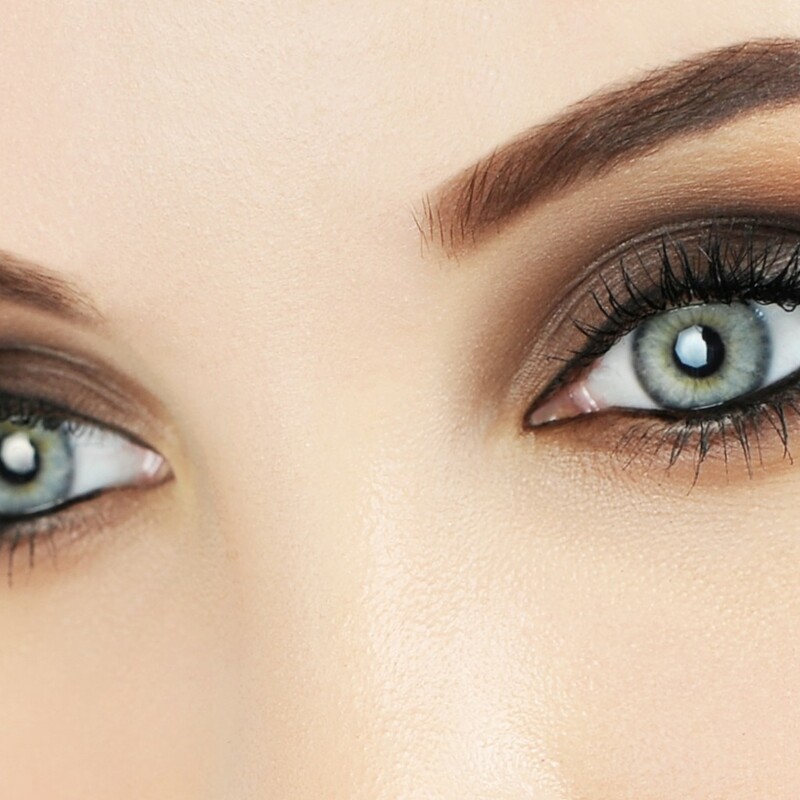 Threading is one of the most natural way take care of eye brows and remove the unwanted hairs. It is painless and very effective. Threading is the very unique art that cannot be mastered overnight. Our trained professionals have 25 plus years of experience and perform this service with precision and quality. 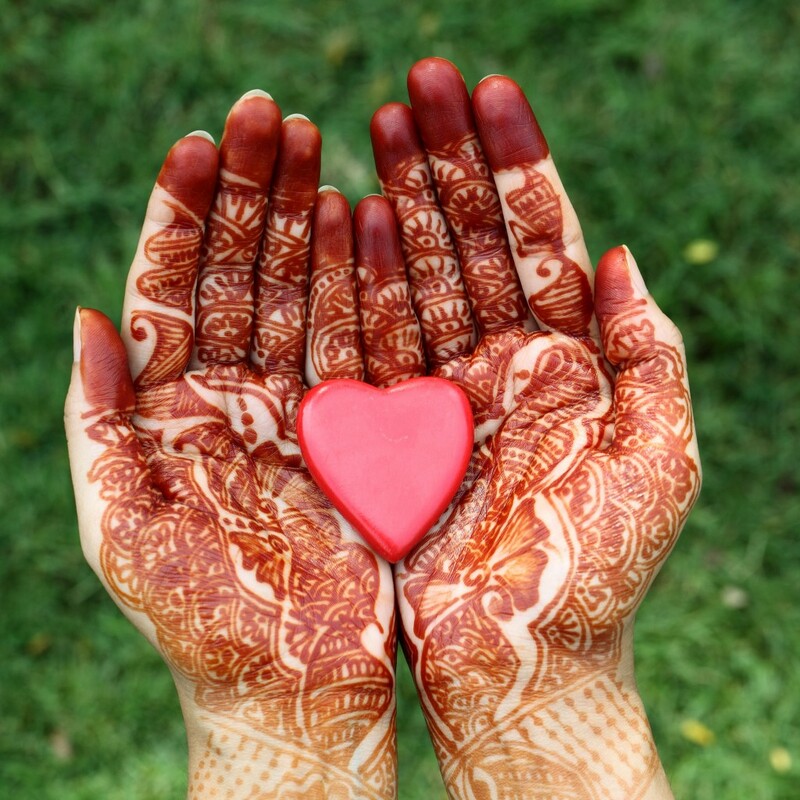 Our #1 Priority is to make sure that you receive the utmost safe and professional service and that your permanent cosmetic procedure exceeds all of your expectations. your beauty. They are familiar with the correct methods of moisturizing and nourishing your skin so that it becomes soft, clean, and attractive. Additionally, In addition to other beauty products, we also provide Make-up, Eye Brow Lashes, Eye Lash Tinting and Henna Tattoos. Its application is an art that is not for everybody, especially if you have a special occasion like a wedding, a prom, an important date, etc. We also offer you advice on how to take care of your beauty when you are not in the salon. Mila Threading is the one stop Threading and Beauty Salon in Columbus Ohio. We are committed to provide optimal service with our excellent experienced and licensed staff. We are always looking for customer service centric excellent Full-time / Part-time Threaders, Esthetician with experience of beauty industry in the field of Waxing and Heena Art and more. Mila Threading & Beauty Salon is a registered LLC in the State of Ohio. Mila Threading is an Equal Opportunity Employer. If you would like to have competitive wages and work in a family friendly environment, please send your short resume to urmila@milathreading.com or contact via telephone at (614) 985-1890.